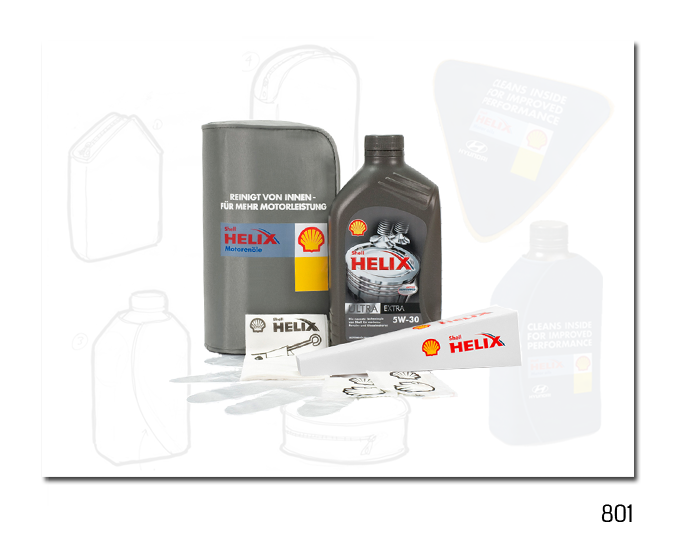 The world's number one supplier of oil and lubricants has 70-year history of innovation, so when Shell came to us seeking a constructive method of increasing sales to motorists our team wasted no time getting their brains into gear. Current estimates indicating 1-in-4 vehicles on the road are running on low oil, so it was decided that an approach encouraging motorists to regularly check and top-up their oil would be the ideal strategy for driving sales while assisting consumers. To achieve this Wave created an oil-change "first aid kit" designed to make the process quick, clean and convenient. A special smart bag was devised containing a 1-litre bottle of oil, funnels, dipstick wipes, polythene gloves and hand-wipes, the bag itself was trimmed with Velcro along one side, allowing it to securely stow upright. With initial trials to UK garage customers generating a 60,000-litre increase of oil sales in the first 3-months alone, the kit was soon retailing internationally in 25 countries with further co-branded versions produced for Kia and Hyundai. The unprecedented success of the product means production now averages over 750,000 units per annum, with a corresponding increase in oil sales.